We at Duotrope have a unique perspective on the publishing world. While we've seen it from the editor's side and from the writer's side, managing Duotrope's thousands of listings has given us a complete overview of what succeeds and what doesn't. Since we started Duotrope in 2005, we've seen 4,596 journals perish. That's staggering! The first section is written primarily for people who are considering starting up a publication or have recently started one. The second section is for all editors, both new and established. Much of this article is simply advice, to accept or discard. Important: For information about our rules for publications, please read about our Criteria for Listings and our Policies for Editors. 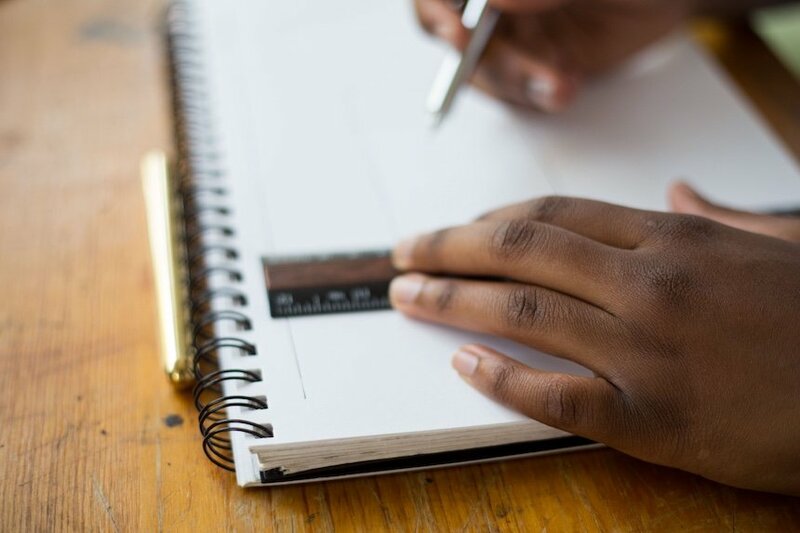 If you have an idea to start up a poetry journal, for example, before you go through all of the trouble of founding it, consider how your poetry journal would be different from the hundreds of other poetry journals that are already established. Maybe you have a unique background or perspective, or you see room for improvement on previous efforts. We've seen new journals that are exactly like hundreds of others succeed, but most of the successful ventures offer a little something that's new. Your About or Mission Statement should convey what your publication strives to achieve. New listings at Duotrope that don't have an About statement don't do as well as those that do. If you can't come up with a mission statement that will appeal not just to you but to a wide range of people, you might want to put more thought into it. This is third reason why we've seen projects fail: Not enough people are interested. Also, we've seen many publications try hard to be something completely new, when in reality they're not even close to the being the iconoclasts they think they are. Do your homework and make sure your brilliant new idea hasn't already been overdone. Titles are important. Put a lot of thought into the title of your publication. You'll be investing time and money in the title, and changing the title down the line isn't as simple as it might seem. One of our pet peeves with titles is when a periodical publication calls itself "Somesuch Press." Please don't call your project a "press" unless you publish book-length works (or you use an actual printing press). 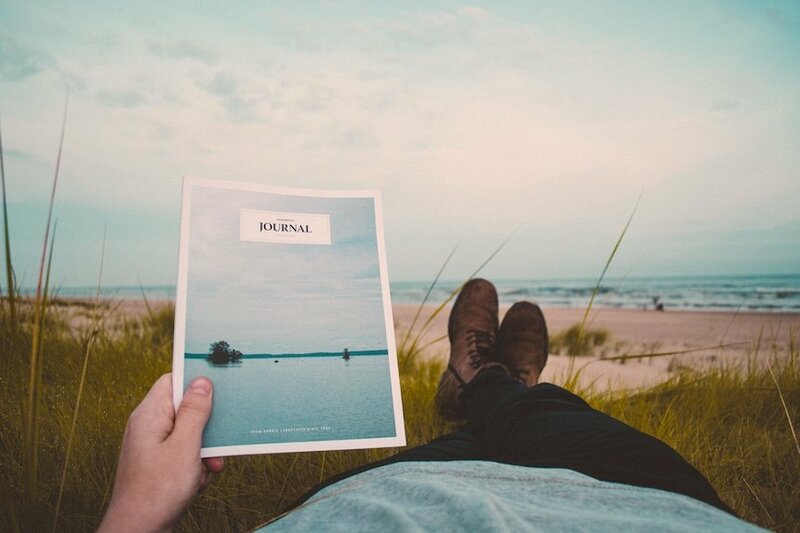 There's nothing wrong with creating a "journal" or "magazine." Also, unless you are deeply committed to a certain schedule in perpetuity, don't include the frequency in the title, like "Saison Quarterly" or "Moon's Monthly." That might be a bit awkward when you change to a biannual schedule later on. Don't be generic. A publication called "The Fiction Journal" will not be easy to search for and find at a behemoth like Google or even a dedicated resource like Duotrope. Finally, check that other publications haven't already used that title or a similar title. That causes a lot of confusion, especially with submission reporting and tracking. We wrote this article to give you food for thought, not to scare you away. At Duotrope, we are truly excited about new publishing projects. If you are passionate about your idea for a publication, go for it! We can't wait to hear about it and watch that fledgling take flight! When is the best time to request a Duotrope listing? New Duotrope listings get the most amount of exposure in the first 7 days. If you are closed to submissions during that glorious 7-day period, it won't be as beneficial as it would've been if you had been open. For most projects, we recommend requesting a listing on the day you open to submissions. The only exceptions to that are projects with very short (less than a week) submission periods; those should request listings a few days in advance of opening. How to request a listing? Please read our Criteria for Listings and Policies for Editors before submitting your publication. The information there will help you understand what we do and how we work, and how you can help the process go as smoothly as possible during the lifetime of our listing for your publication. If you believe the publication meets all our criteria, go to our Request a New Listing Form. We will add all qualifying listings as soon as we are able, generally within one business day. Your submission guidelines go a long way to establishing the identity of your publication. We recommend being as detailed as possible. Duotrope's minimum requirements for submission guidelines are simply mentioning the types of material you accept and providing instructions on how to submit. However, if that's all the information you provide, your listing with Duotrope will be very generic, and it won't stand out among the hundreds of other identical generic listings. The more information you can provide on the types of pieces you want to publish, the better. Some publications are reluctant to provide detailed guidelines because they're afraid they won't get enough submissions or that they will stifle creativity. First, it's better to get a few of the right submissions than too many that are just wrong for your project. Second, if your project is unique and it excites people, you don't need to worry about stifling people's creativity. You'll be sparking it! The longest submission guidelines we've seen at Duotrope are just a smidgen shy of 29,000 words. That's novella length, folks! Do not expect your potential submitters to read a lot of text. The longer the text, the less likely people will comply with your guidelines. Make your information, especially your submission guidelines, easy to find and as readable as possible. Don't be too clever with your interface and menu system. People are used to menu entries labeled "About" and "Submissions" or "Guidelines." Straying from those conventions isn't usually a wise move. A Note on "Prose": When you describe what you accept as simply "prose," we (and many other people) will not be able to tell whether you mean fiction, nonfiction, or both. The definition of "prose" is essentially "not poetry." That's not very descriptive, is it? If you have submission information in more than one place, make sure that information is in sync and in agreement at all times. Mismatching information on submission dates, length limits, etc. can be confusing to potential submitters. Make the effort to get this right. We've seen contradictory information between home pages, guidelines pages, and submission managers, and even sometimes within the same page. Be especially vigilant about displaying open or closed status consistently. If you say you're going to open on a certain date, open on that date (automate this if possible). Not doing so frustrates people who had set reminders. Most of the complaints we receive about editors are because they did not open as scheduled. Also, if you set a deadline, don't close to submissions early unless it's absolutely unavoidable. Most people wait until the end of a submission period to submit. You're selling yourself short and missing out on some great submissions by closing early.